Think of your bed like a cupcake. You need the wrapper/liner, cake part, frosting and something beautiful or delicious on top. 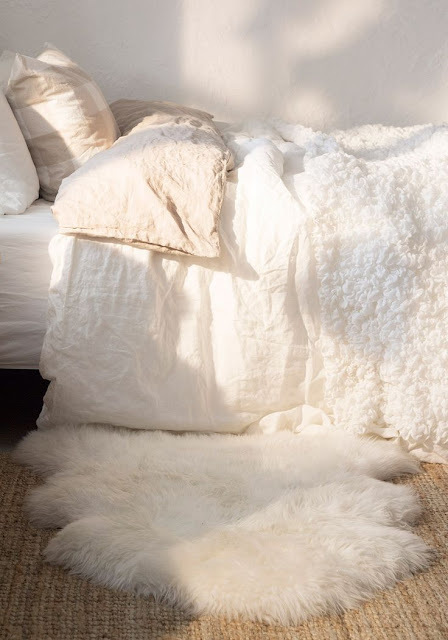 Combine a duvet, comforter, throw blanket or quilt (or all of the above) and layer for a full and plush look. Keeping your bed/bedding to a color palette will help to unify the look. Maybe it's all one color or it's a few colors, but repeating the colors will be help to make it all look "put together". I absolutely love how Ikea styles their beds/bedding. Why? Because they are slightly unkempt looking. They look like you want to dive in, rather than make you afraid to sit on it. Throw pillows allow you to incorporate smaller pops of color and texture without fully committing to it. 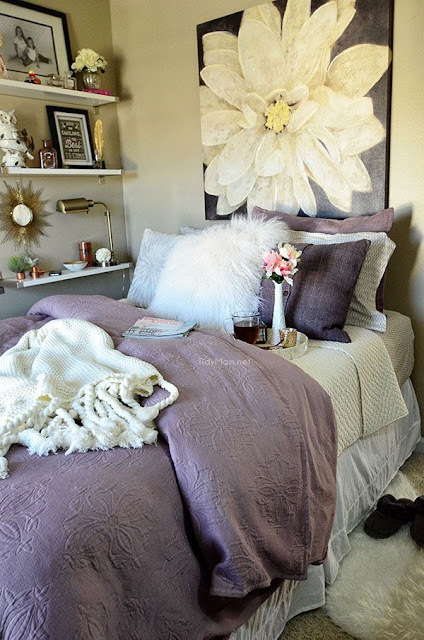 I think mixing prints and textures is really what makes your bed look beautiful (in my opinion). If everything is matchy-matchy it looks a little too bed-in-a-bag. Incorporating a striped pillow or a chunky cable knit throw makes everything look collected and ecclectic. 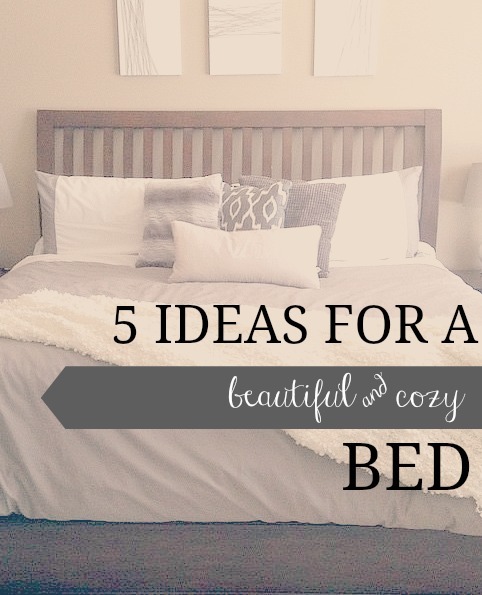 Incorporate one or more of these ideas and you will be on your way to a beautiful and cozy looking bed!